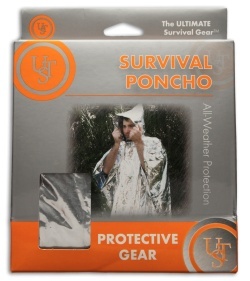 The Survival Poncho keeps you dry in the rain, but when not in use it's compact and lightweight. It can be used for heat deflection or body heat insulation. In an emergency is can easily be spotted from a distance. 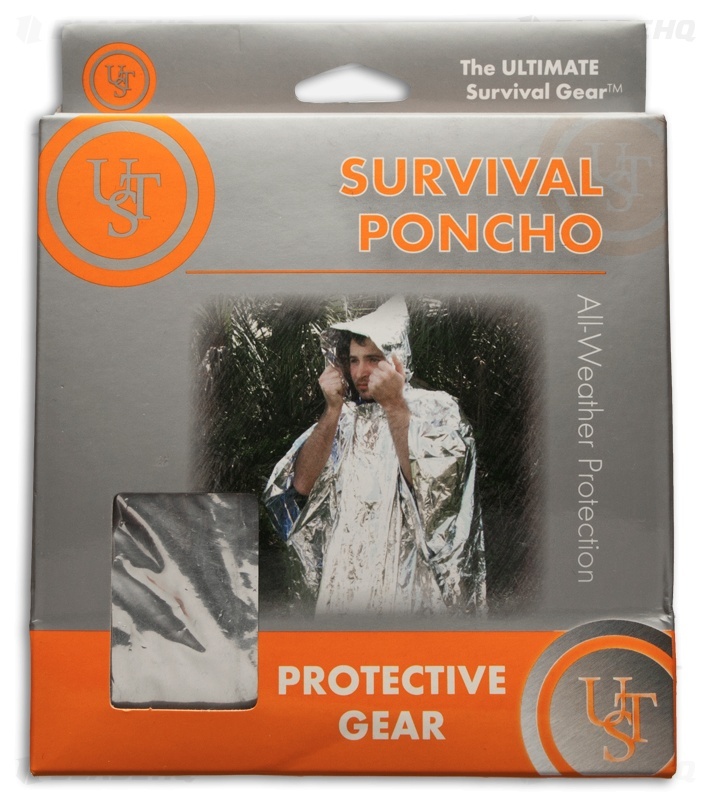 The Survival Poncho measures 43.5" x 55" when worn; measures 87" x 55" when flat.